Saracens Rugby Union club kicked off their AVIVA Premiership defence by playing on the heaviest rugby pitch in Europe. Installed by SIS Pitches. The new surface at Allianz Park weighs in at 38kg per m2 making it the heaviest synthetic rugby pitch in Europe, and another big step forward in synthetic turf technology. The reigning Aviva Premiership and European Rugby Champions Cup holders started the defence of their AVIVA Premiership title with a 27-12 win against Northampton Saints in front of a packed Allianz Park. The pitch now features a larger sized recycled infill, which helps promote better drainage and less compaction than the current pitch. This helps provide a fast and safe playing surface, perfect for top level rugby and midweek community use. The new SISTurf system is an upgrade by SIS Pitches 3½ years after our original pitch installation at Allianz Park. 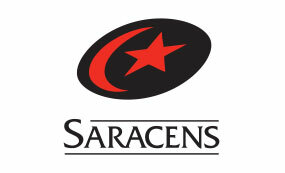 During this time Saracens have won the Aviva Premiership twice and European Champions Cup and LV Cup once. 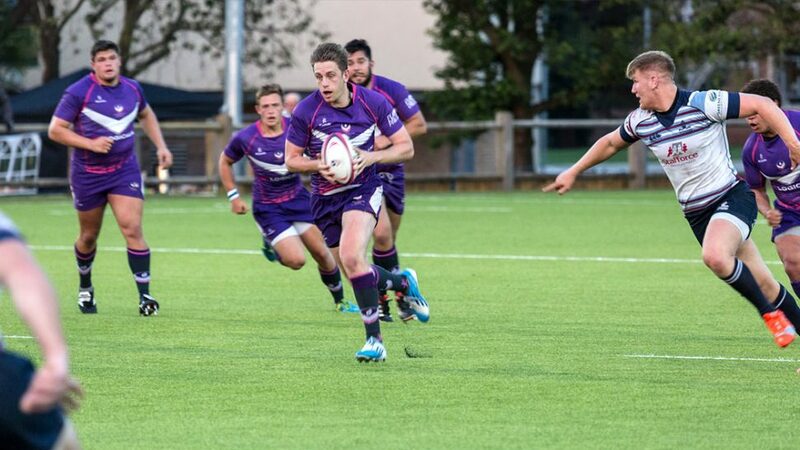 We’re delighted to be working with the best Rugby Union team in Europe. 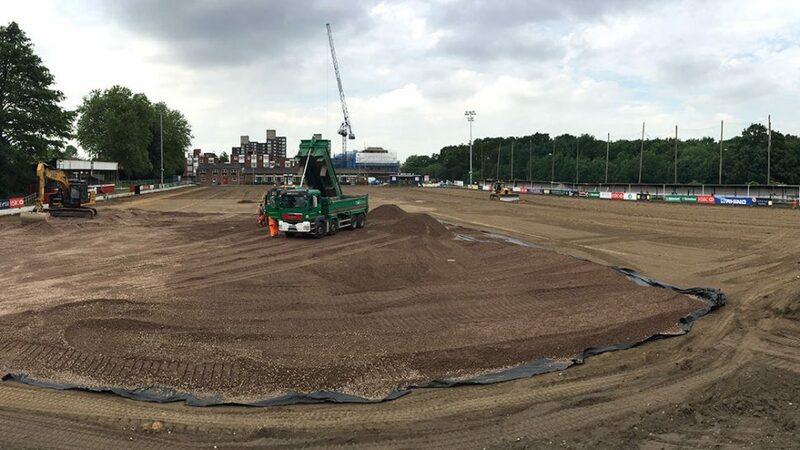 Since the first surface was laid at Allianz Park, Saracens have achieved huge success domestically and in Europe. 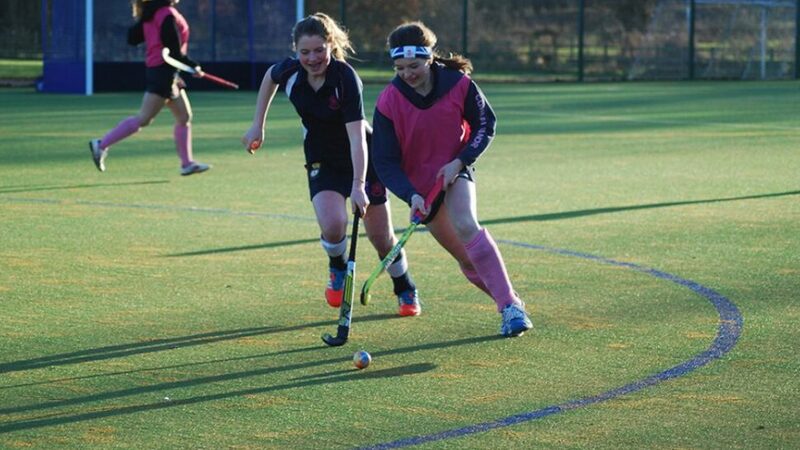 The current pitch meets World Rugby’s vigorous performance standards and the new surface will be even more advanced. The existing pitch will now be carefully lifted ready for installation elsewhere, and despite over 350 matches, an estimated 7,750 hours of community use and almost half a million spectators walking on the pitch after matches, the surface we laid still has plenty of life left in it.